At Turner’s press lunch, CNN Worldwide president Jeff Zucker pointed out that CNN en Español had been taken off the air in Venezuela. 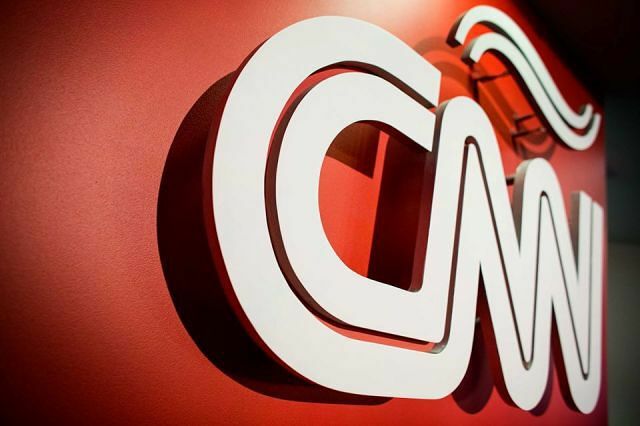 In a statement, a CNN spokesperson said, “CNN en Español will continue to fulfill its responsibility to the Venezuelan public by offering our live signal on YouTube free of charge and news links on CNNEspanol.com, so they may have access to information not available to them in any other way. Similarly, in an employee town hall, Zucker told employees, “Do our job, don’t back down and don’t be intimidated” by Trump, as I exclusively reported.